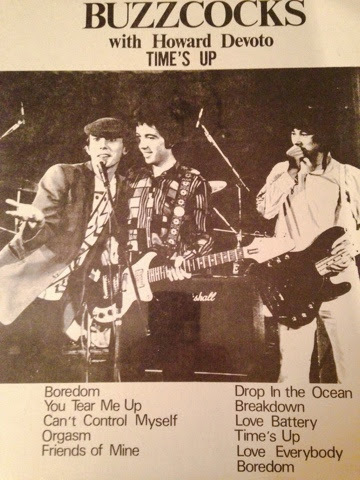 USA copy of the UK Times Up Bootleg. 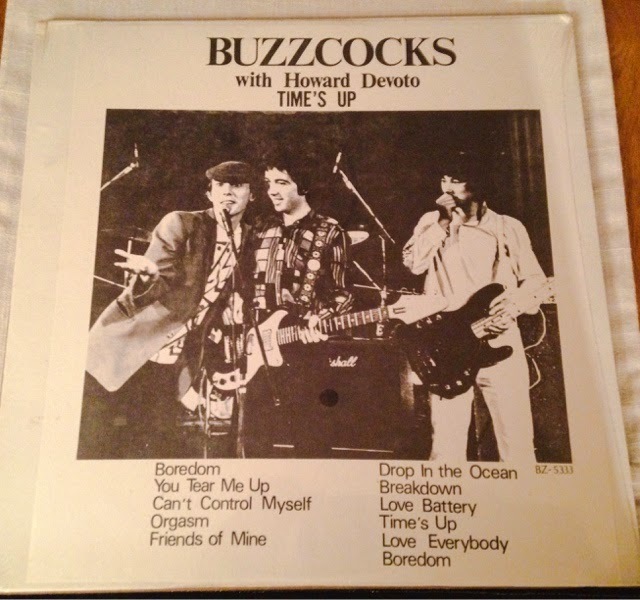 This was released in 1979 as opposed to the UK one in 1978. This one is still sealed.